Manufacturer & Supplier of Datta & Datta Solid. Our product range also comprises of Table Chain, Door Chain and Magnetic Catcher. 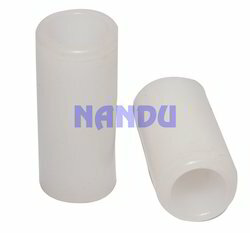 We are engaged in manufacturing and supplying a superior range of Rubber Door Stopper. Offered range is precisely manufactured using optimum quality raw material and sophisticated technology under the guidance of skilled professionals. This product is used to install in doors. Clients can avail this product from us at market leading prices. Apart from this, our offered product is highly appreciated in the market for features given below. Size: 1/2, 3/4, 1, 1 1/4, 1 1/2, 2, 2 1/2, 3, 4"
Being the leading companies in this domain, we bring forward the finest range of Rubber Door Stopper. We manufacture our product using advanced technology and premium quality raw material available in the market. Each product is precisely tested on well defined parameters of quality using quality testing machines. 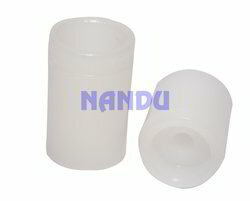 We offer this product in various specifications in order to meet various needs of the clients.